What is your speciality or area of particular interest? Do you see patients presenting with problems associated with reactions to "everyday items"? These things include perfume, freshly printed papers, new carpet, or electromagnetic radiation. Do you feel that improved clinical guidelines and diagnostic tools and more resources are needed? Please upload your clinic logo, if you would like your details shared. Is there some way that you could support us in achieving our goals? If so, how? Please show your support for this project by registering yourself and/or your practice and providing some basic information on the numbers of people you see with ES. Please share the information about ANRES with your patients and colleagues and encourage them to register. 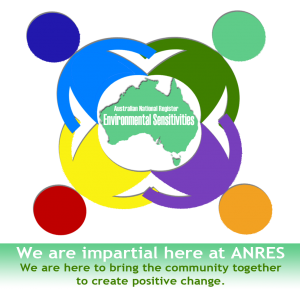 Your presence on the ANRES site may assist individuals in finding the right practitioner for them.